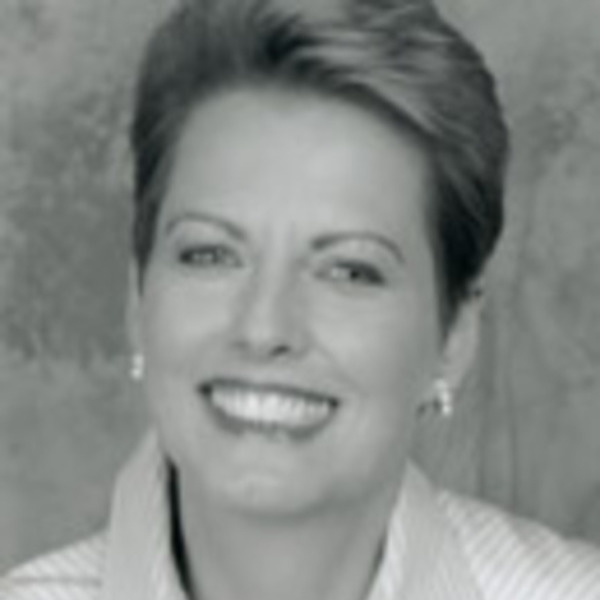 Mary Feeley's presentations are the perfect blend of education and entertainment. Her audiences listen, laugh, and learn! She has uniquely combined experience from the corporate corner office and the comedy club stage. Her "performances" are a rare blend of message, motivation, and mirth, modeling the speaking style of the future ... "edu-tainment." Mary has 22 years of successful business experience, from front-line to executive level positions in sales, marketing, customer service, and public relations. She has worked in both the public and private sectors. In addition, she is an award-winning stand-up comedian who has performed in top comedy clubs throughout the United States. Mary was the first female to be accepted and promoted to headliner comic at the Comic Annex in Houston. Mary's humor and wisdom possess universal appeal. A professional speaker for eleven years, she has an extensive list of corporate, government, health care, and association clients. Experiences as a corporate spokesperson and trainer, emcee, award-winning comedian, and seminar company faculty member have perfected her skills as a keynote speaker and trainer. Dr. Patch Adams has invited Mary to join him and thirty other humor professionals in China for a humanitarian program this year. The program is coordinated by the People to People Ambassador Programs. This organization was founded by President Dwight D. Eisenhower to facilitate and encourage citizen diplomacy in global interaction. In 1999, Mary was awarded the designation of Certified Speaking Professional. The CSP designation is the speaking profession's international measure of professional platform skill. Fewer than seven percent of the five thousand speakers who belong to the International Federation for Professional Speakers hold this professional designation. A business woman and comedian with superb combined credentials, Mary Feeley provides the perfect mix of hysterical humor, honest insight, real-world skills, and inspiring challenge. You will enjoy the perfect blend of humor, honest insight, real world skills and inspiring challenge when Mary unleashes the power of humor to create harmony in your personal and professional relationships. Drawing from her unique perspective as an executive level businesswoman and stand-up comedian, she will dissect the "harmony connection" that is needed when "people" people, "detail" people, and "action" people are forced to live or work together. Adding further challenge of getting along with others is the convergence of 4 generations: Generation Next - the technical ones, Generation X - the fearless ones, Baby Boomers - the serious ones, and Traditionalists - the wise ones. Positive and appropriate communication and humor communication can be the catalyst that binds them all together. Having been diagnosed with fibromyalgia, Mary has learned to co-exist with her syndrome. Her message is filled with hope and humor. She gives anyone who wants to live a healthier lifestyle, or who needs to learn how to co-exist with any chronic illness, strategies and techniques to courageously and creatively cope. Change is a constant factor in today's turbulent business environment. As organizations strive to develop a more flexible infrastructure, employees are forced to enhance their ability to adjust to constant changes, reorganization and new beginnings. The survivors will be those individuals who have developed the ability to take the changes in stride, remain flexible and exhibit the ability to pull together as a team to accomplish goals. This dynamic session will provide an understanding of change, why we tend to resist it, cover practical techniques for adjusting to it and provide tips for becoming a better team player. Customer service is often the difference between keeping a customer and losing one. This seminar will take the humorous approach to quality customer service. You will learn: What forms positive customer perceptions in person and on the phone; how negative customer perceptions affect the bottom line; how to monitor customer service perceptions; and how to create a customer-focus team with internal customers. "You were a HIT! I have received such wonderful feedback from our membership on your "performance" (no other word will do!). Everyone was greatly amused and enthused and left wanting more...humour is a marvelous tool when in the hands of an expert such as yourself..."